We're back! Join us this week for a great membership retention piece stemming from the Grand Lodge of Luisiana, find out why the public is misguided when it comes to Freemasonry and what happened when Bro. Steve Harrison broke down at the gas station?! You have to listen to find out! 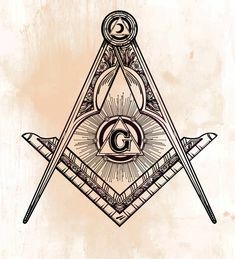 App extras include the pieces we read as well as a Masonic wallpaper for your mobile device. Thanks for listening and have a great week!